Reunions are always such a blast. Why not order an inexpensive item to remember it by? 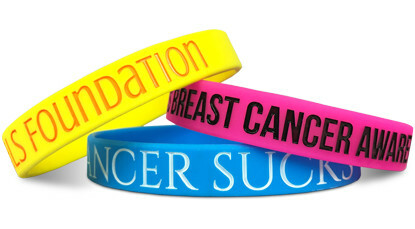 Our silicone wristbands are cheap and fun. 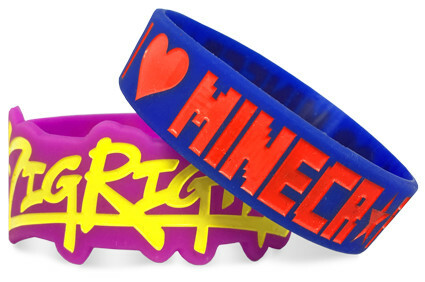 Your long-lost cousin or your friend from the class of 1992 will wear their rubber wristband proudly, not only to remember the party, but to remember the past. 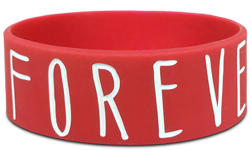 Start Making Your Reunion Wristbands!